I never thought of doing that with spinach. I’ve always cooked as needed, this is way smarter! Thanks for commenting. 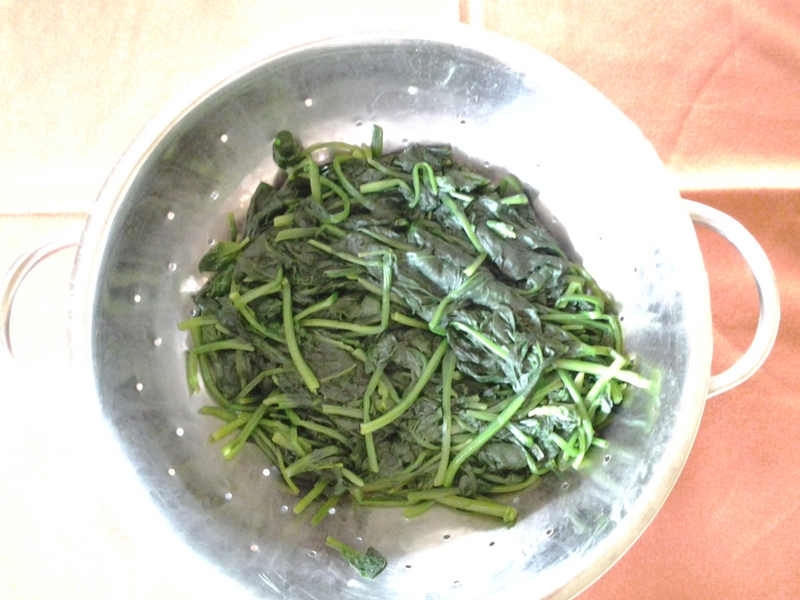 What are your favourite spinach dishes? Mmmm…. never had it on pizza. It sounds delicious! Now this sounds sensible and can last longer. I always steam mine with and add it to my sauce when cooking.